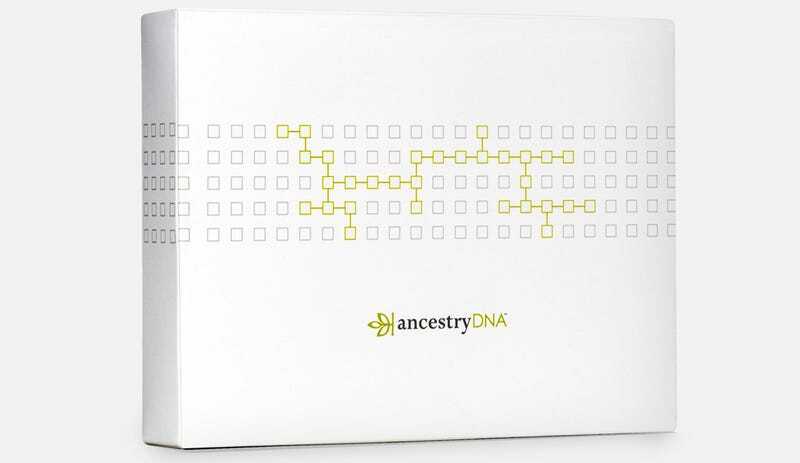 When you spit in a test tube in hopes of finding out about your ancestry, you’re giving companies like AncestryDNA access to a whole lot of very intimate details about what makes you, you. But how consumer genetic testing companies actually use your DNA is often obscured behind many pages of vague, jargon-filled legalese—and as I recently explored, those agreements can hide some rather terrifying clauses. In addition to simplified language, the company combined its policies for Ancestry and AncestryDNA so that users can find them in one place instead of two. The company’s launched a new Privacy center that make key parts of the policies easily visible. If you want to make an informed decision about how your biological data is going to be used, being able to understand the policies that dictate data use is key. Now, this doesn’t necessarily mean that you should never ever do a consumer DNA test. DNA tests can be fun and sometimes even informative. But you should be aware of what you’re giving away when you give up access to your genetic information. And Ancestry’s new, more transparent policy is a good step toward helping us all be more aware. Update: This story was updated to clarify AncestryDNA’s view of consumer ownership over their DNA. Should Access to Your Own DNA Be Treated as a Civil Right?